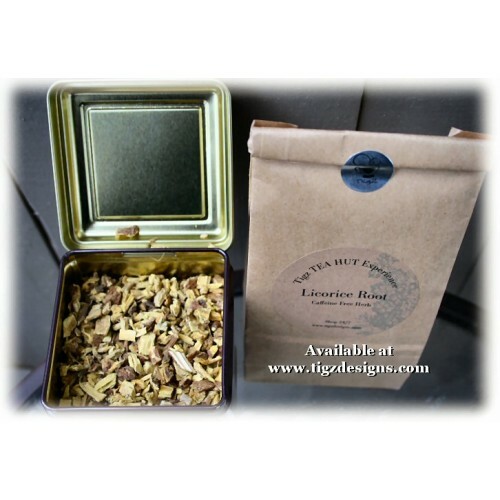 Licorice Root Herbal Tea / Caffeine Free - Sweet character with light medicinal notes and anise-like finish. 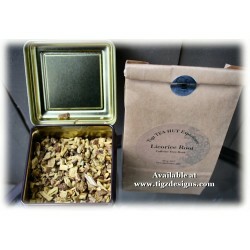 Excellent with peppermint or camomile. 150g package - Bulk quantities available upon request. Please email tigzdesigns@telus.net for pricing on larger quantities. We have lots of options for your Sweet Easter Gift Baskets: Gable Box of Marich Chocolate covered fr.. This little Easter Basket has an adorable Easter Chick in it as well as a McSteven's single pouch of..
Robert Bateman "Wolves" Set of (4) McIntosh Fine Bone China MugsFine Bone China Microwave and dishw..
Robert Bateman "Owls" Gift Boxed Set of (4) Mugs by McIntosh Fine Bone ChinaFine Bone China Microwa..